A deposit will be required to secure you a spot. When booking in you can choose which team to be on. This entry was posted in Uncategorized on March 8, 2016 by Snoopy. 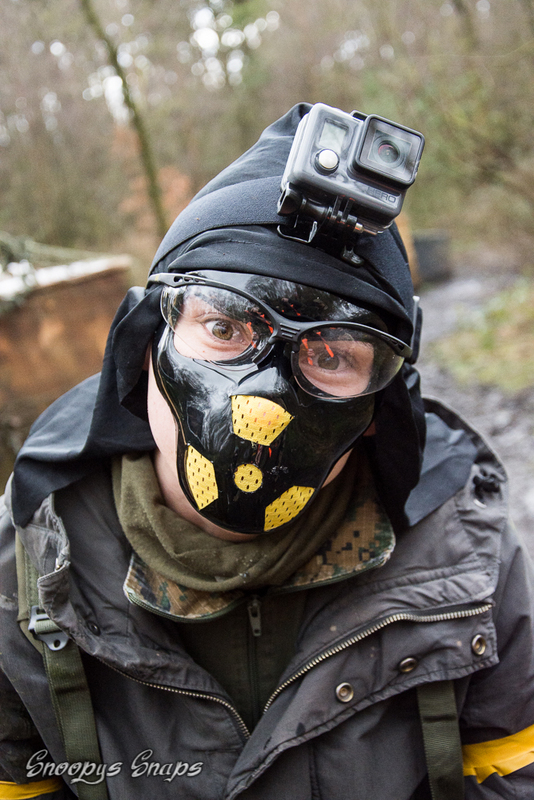 Matlock Combat Games (formerly First & Only Matlock) is an Airsoft site just outside Matlock on the A632 Chesterfield Rd. It is a woodland site of approx 30 acres with varied terrain throughout. We run games throughout the year on alternate Saturdays, our games are based on a running theme throughout the day, with the outcome of each one influencing the next game. This makes for a more varied Airsoft experience for players and has a more mission based feel to the day. Mick and current staff have ran the site since 2006 and continue to provide a professional yet friendly approach to Airsoft for both new and experienced players, we are fully insured for public liability and have registered First Aiders on site at all times. This entry was posted in Uncategorized on May 31, 2010 by barnabas.